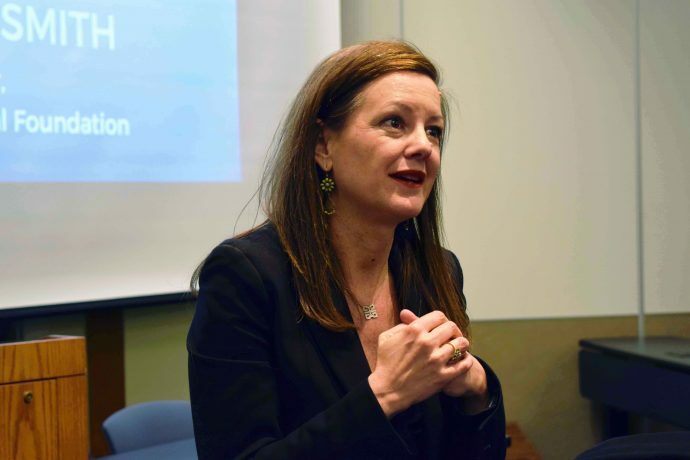 Jennifer Smith ’99 owes her career to an alum who valued human rights. 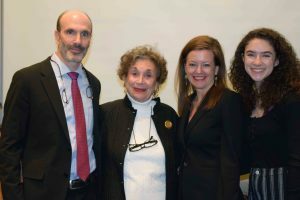 Jennifer Smith ’99 said she came full circle in her return to BC Law as the Owen M. Kupferschmid Holocaust/Human Rights Project’s 2019 Memorial Lecturer on April 1. Smith began her international career working for a legal aid group in Cambodia in 1996 on a placement funded by the HHRP stipend for law students pursuing work in the field of human rights. “I cannot emphasize enough how the grant from HHRP affected my life,” Smith told the gathering, which included members of the Kupferschmid family. The project honors the memory and public service commitment of Owen ’86, who founded HHRP as a student. He passed away in 1991. 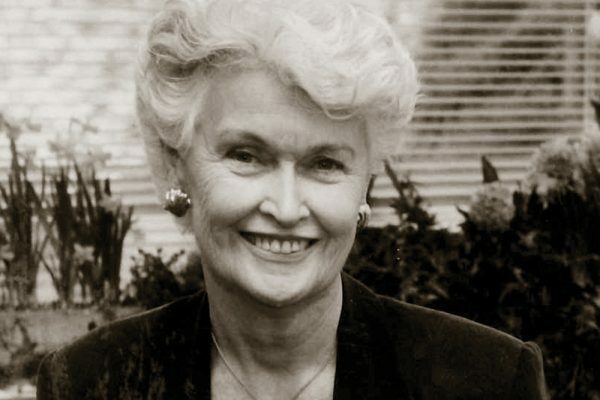 After returning to BC Law and finishing her degree, Smith began her career as a public defender at the Committee at Public Counsel Services and then the Legal Aid Society in New York. During those years she built her expertise in criminal and juvenile defense, which later provided her with credibility in the global arena. Smith also discussed the methods she feels are the most successful in encouraging countries to establish legal aid and defense institutions; primary among them are global leadership conferences. “Bringing governments together to pressure each other can really make a difference. The biggest issue is not political will,” she explained. “The challenge really is a lack of capacity.” No matter the country context, she has found, the techniques they learn work.